The Conservative Party has released a last-minute poster ad that uses an optical illusion to warn that a vote for UKIP will help Labour get into power. M&C Saatchi created the ad, which uses a hybrid image technique to create a poster that, when viewed from afar, looks like it features a likeness of UKIP leader Nigel Farage. 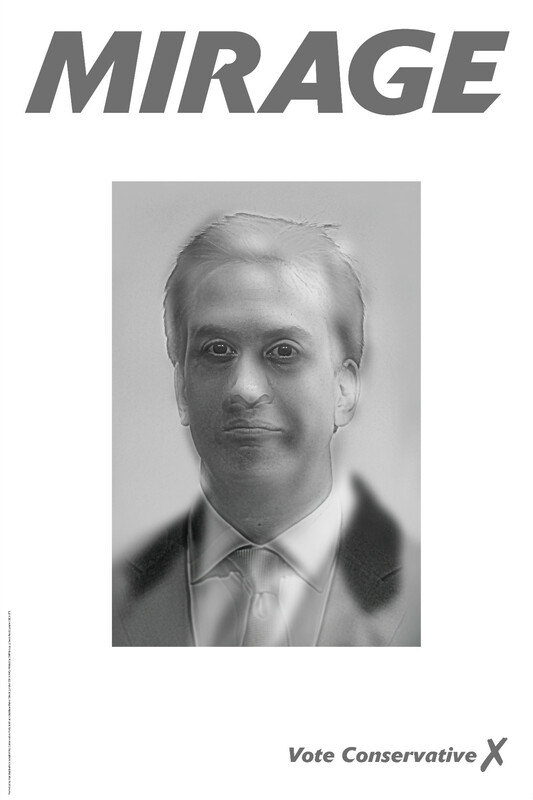 But, when viewed up close, the images appears to be the Labour leader, Ed Miliband. M&C Saatchi has also created a website, which allows users to zoom in and out to get the full effect of the poster. The ad was released ahead of today's general election. The hybrid image was pioneered by the Massachusetts Institute of Technology and works by combining blurry images with sharp images. 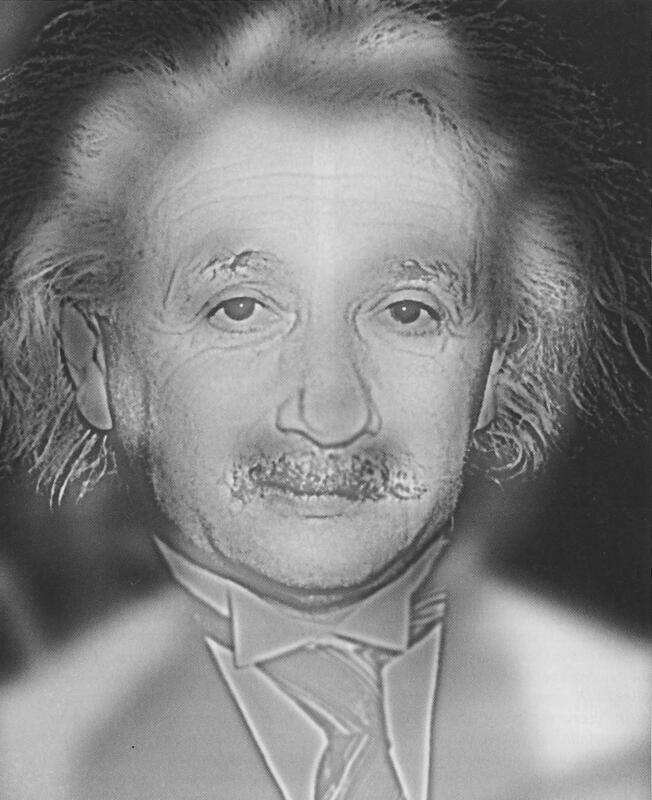 MIT first demonstrated the technique earlier this year by combining images of the actress Marilyn Monroe and Nobel-Prize winner, Albert Einstein.